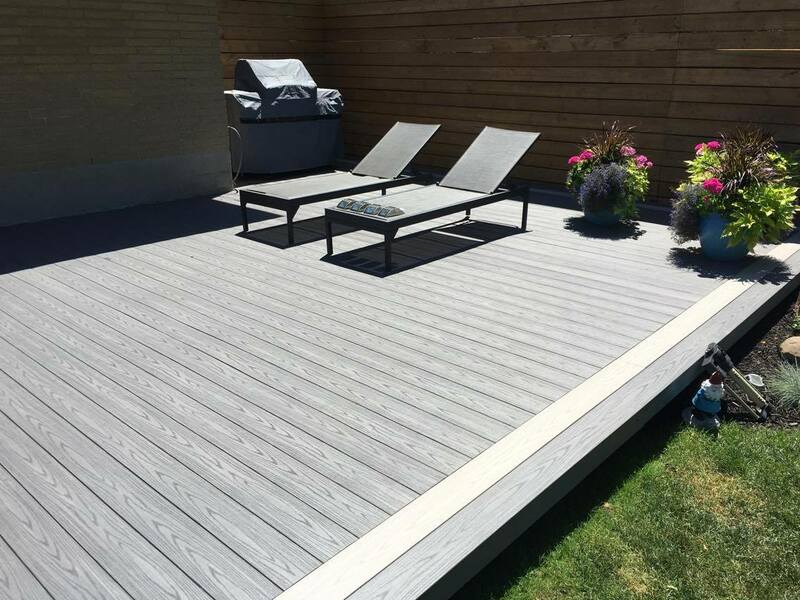 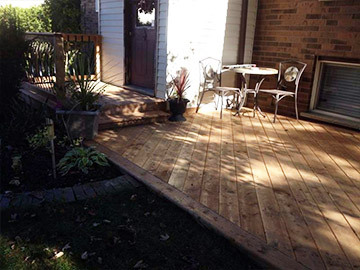 Welcome to DB Decks, we offer innovative, professional craftsmanship with sincere and thorough construction. 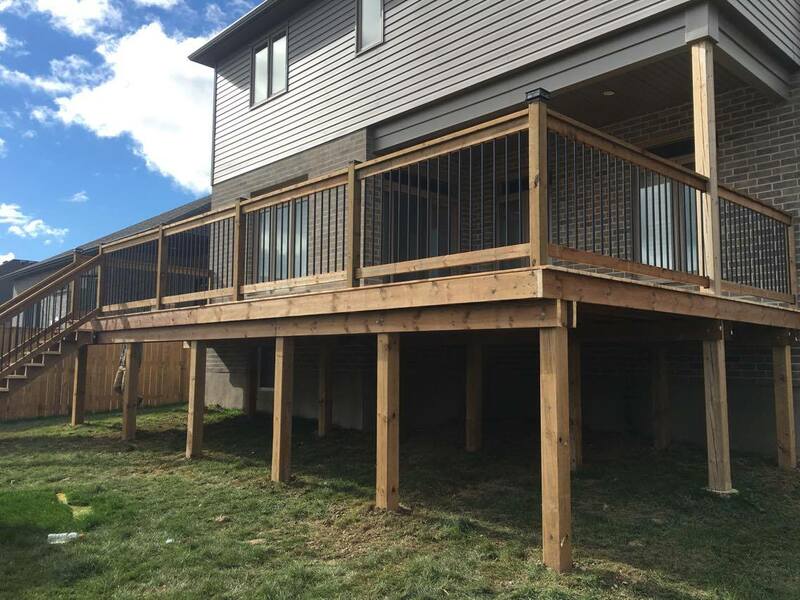 DB Fence & Decks works hard to establish a difference from the competition and we do that by providing some key elements that others. 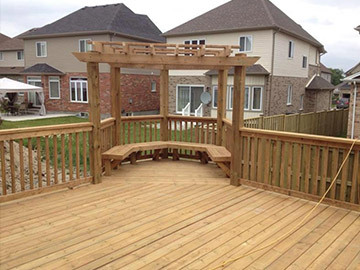 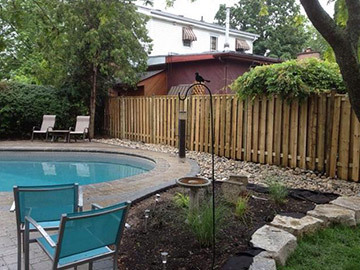 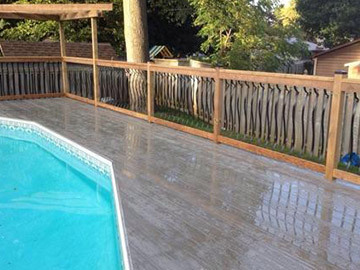 We don't dabble in several trades, we simply focus on what we are good at, decks & fences. 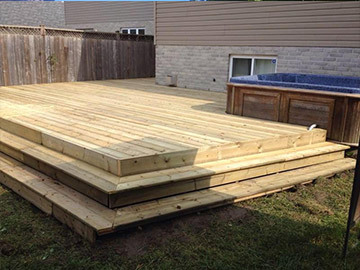 We strongly believe customer service is a critical part of the any successful business and feel nowadays it is component missing from a lot of companies forte. 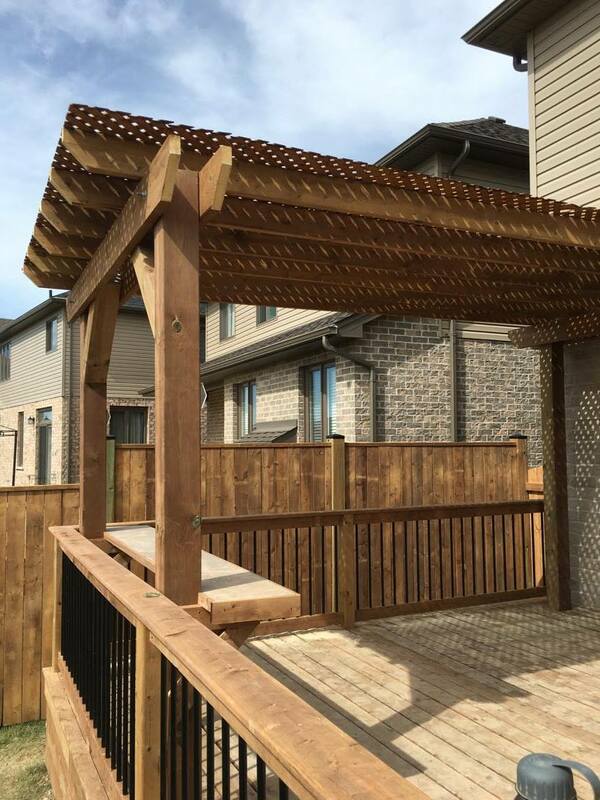 We have developed efficient and effective methods of building, using only superior products and abiding by the highest standards. 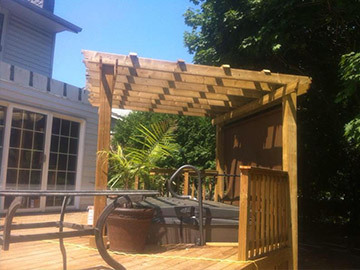 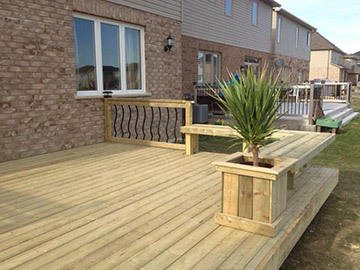 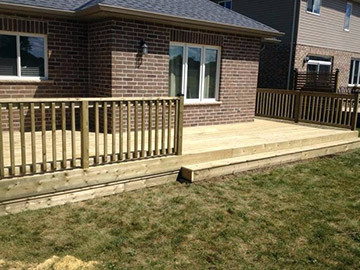 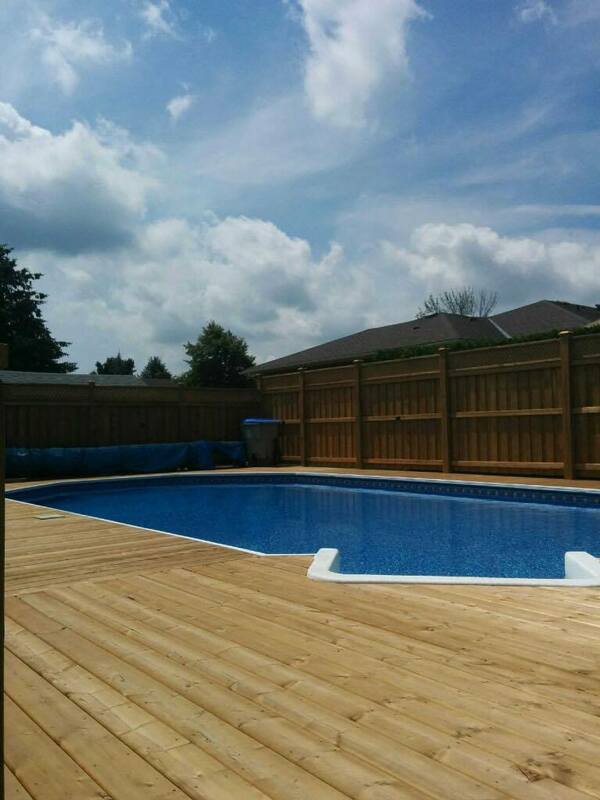 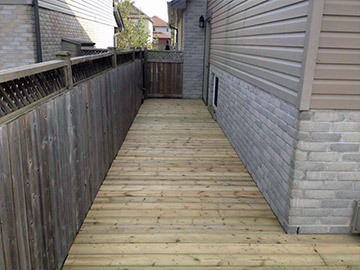 Our deck builds are organized, on time and cleaned up on a daily basis.